Two fierce rivals as Chelsea and Arsenal go head-to-head in this Saturday’s lunchtime kick-off at Stamford Bridge. Who will bounce back from disappointing results in midweek? 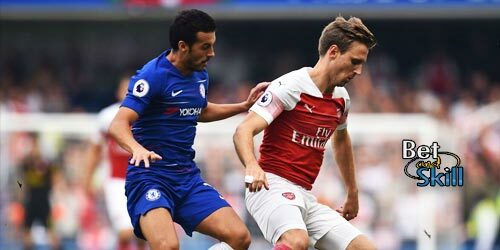 This article contains our Chelsea v Arsenal betting preview with predictions, betting tips, probable lineups, team news, enhanced odds, exclusive free bets and no deposit bonuses on the Premier League! Chelsea lost 3-0 to Arsenal in September but since then the Blues have won 15 out of 17 in the Premier League and now comfortably top the league standings with a 9 points gap over 2nd placed Tottenham and Arsenal. Antonio Conte's men enter this clash on the back of a hard-fought 1-1 draw against Liverpool in midweek. They have won their last 8 home matches in the top flight and have collected all the three points without conceding in seven of their 10 home games since switching to a back three defense. Eden Hazard is doubtful due to a physical problem but the Belgian should recover in time. Pedro is in line to earn a recall on the right of the front three after Willian got the nod last Tuesday. David Luiz is still struggling with a knee injury. Should the Brazilian miss out, John Terry will probably fill the void. Victor Moses and Marcos Alonso are expected to continue in the wing-back positions. Arsenal, fresh off that 5-0 FA Cup hammering of Southampton, slipped slipping to their first home league defeat since August at the hands of Watford (1:2) in midweek. This result ended a seven-match unbeaten streak which included six wins and a draw. The Gunners have also only lost two of their last 21 away games in all competitions and have scored nine without reply in their most recent two. Defeat would leave Wenger's side 12 points adrift of the league leaders while even a draw would leave them with a lot to do in the final 15 games of the season. Aaron Ramsey is ruled out for three weeks with a calf injury and could be replaced by Alex Oxlade-Chamberlain, who should overcome a minor knee problem. Olivier Giroud’s starting place appears in some doubt, with Alexis Sanchez perhaps in line to return to the lone striker role, allowing Theo Walcott to return out wide. Arsene Wenger could be also tempted to start Welbeck off the back of his incredible performance against Southampton last weekend. Santi Cazorla remains sidelined, Granit Xhaka is suspended, while Mohamed Elneny remains out through injury. 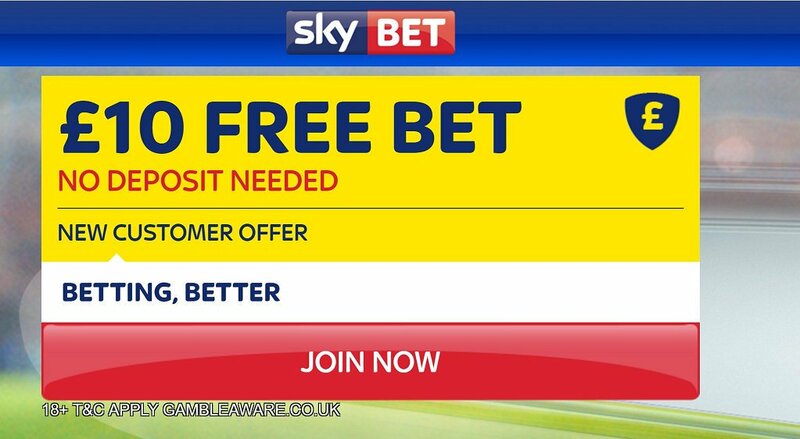 "Chelsea v Arsenal predictions, betting tips, lineups and free bets (Premier League - 4.2.2017)"